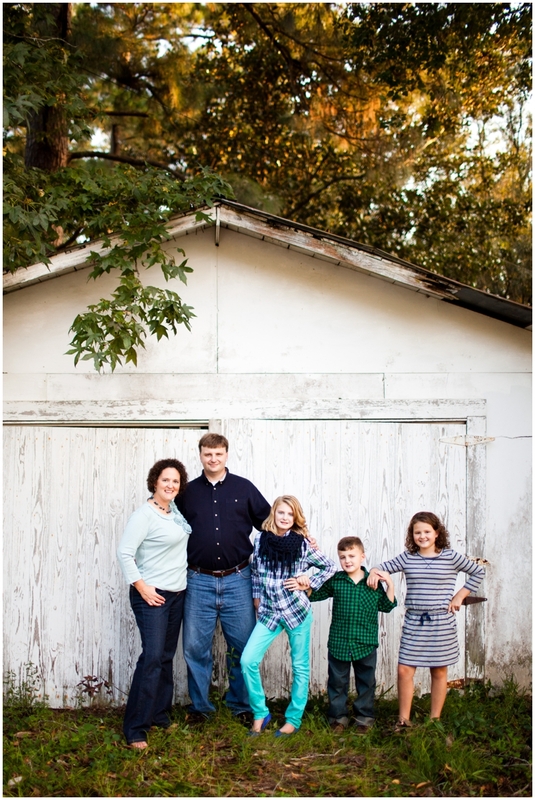 I am a little late in blogging this adorable family session. I am in the process of *trying* to catch up on blogging! I’m getting there…I really am! To top it off it’s Monday morning and I’m moving a little slow as it is! The weekends are never slow for me this time of year, as a photographer! I had four sessions this weekend and of course loved every second of each! All of that to say Monday mornings for me a slow…and I leave them slow intentionally!! 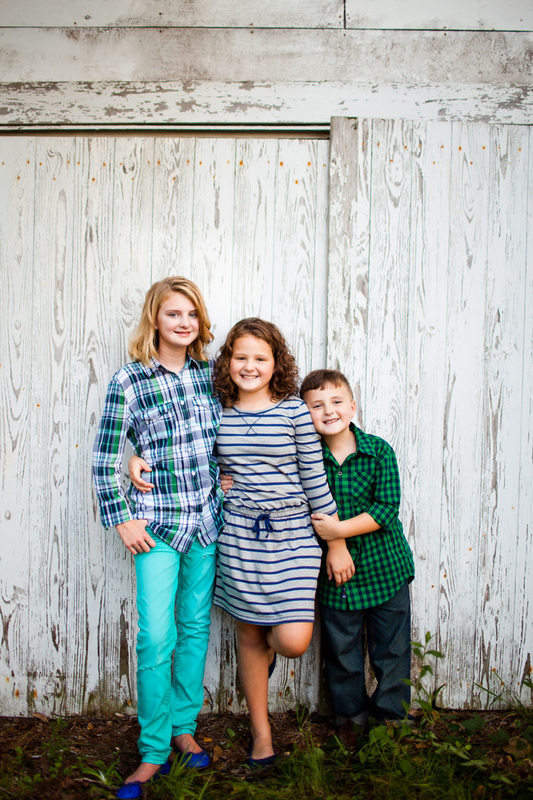 Anyway, I met up with these friends back in the middle of September for their family session. I’ve known them for quite a few years now and so being able to photograph them was an honor! It was a great time…I loved their outfits and the girls were soooo easy to photograph…Mr. Jacob- well we had to get silly and do some working on him to get “his smile”! The best part, we were successful! Kuddos to mom on adorable outfits that coordinate! I knew she would “ace” that part of the session which for moms is THE HARDEST part of the session!! 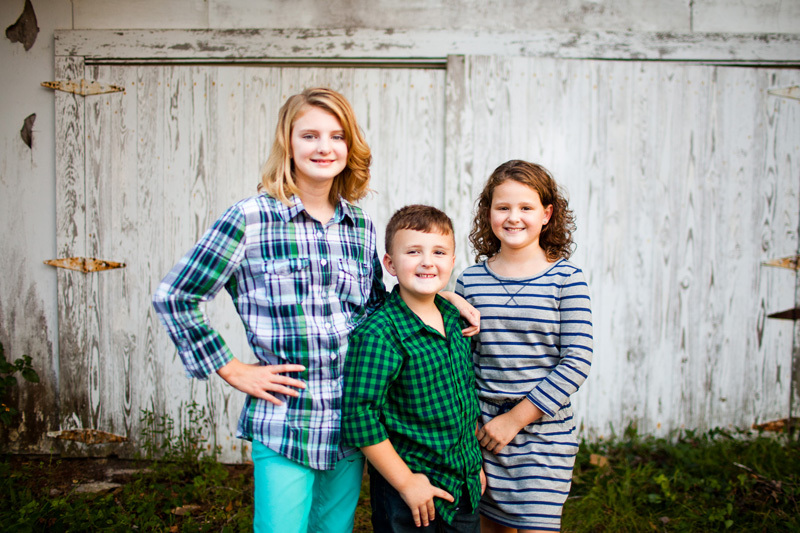 Layla Smith - Beautiful family….inside and out!